Is cyclopentadiene or cycloheptatriene more acidic? Which of the following cyclic compounds are more acidic? The most acidic proton is positioned on the carbon that is at the top of the above drawings (the methylene hydrogens) on each of the two species, as deprotonation allows resonance. I am aware of Hückel's rule, which states that an aromatic species has $4n+2$ π-electrons. Only the five membered ring would fulfil this requirement. However, I can draw resonance structures where the seven membered conjugate base has the double bond at each position on the ring. I ask why is it not aromatic? Which conjugate base is more stable? Essentially it's a case of aromaticity vs number of resonance structures. Essentially it's a case of aromaticity vs number of resonance structures. Aromaticity is a very strong driving force so aromaticity wins out; Huckel's rule is more important than the number of resonance structures. 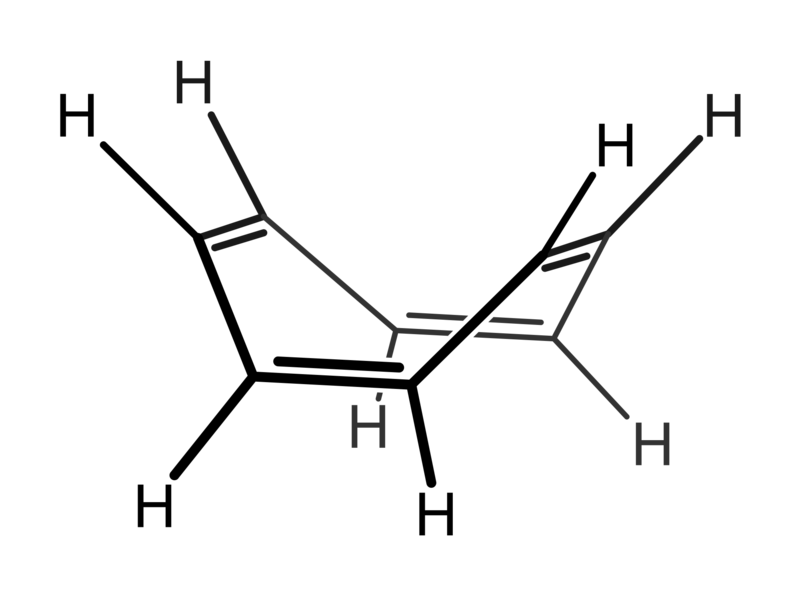 Therefore cyclopentadiene is more acidic than cycloheptatriene. Even though we can draw 7 resonance structures (one with a negative charge on each carbon atom) for the tropylium anion and only 5 for the cyclopentadienyl anion, Huckel's rule tells us that the cyclopentadiene anion ($4n+2$ π electrons, $n=1$) is aromatic while the tropylium anion with 8 π electrons (doesn't fit $4n+2$) is not. Like benzene, we could draw resonance structures by shifting the double bonds in this molecule too. But this molecule is not aromatic, it does not fit the $4n+2$ rule. In fact, Huckel says with 8 π electrons it is antiaromatic. To avoid this destabilization cyclooctatetraene adopts a tub-like conformation. Again aromaticity trumps resonance structures. If we look at the energetic positioning of the molecular orbitals (MO's) in a cyclic, conjugated polyene, we can quickly understand the basis for Huckel's rule. We can use Frost diagrams to determine the energetic positioning of these MO's. Here is the diagram for benzene, we see that all of the pi electrons are in bonding MO's, the molecule is a stable aromatic that fits the $4n+2$ rule ($n=1$). Here is the diagram for cyclooctatetraene, and we see that not all of the electrons are in bonding MO's, two π electrons are in non-bonding MO's. They don't contribute to bonding or stabilization. This is a $4n$ π electron compound ($n=2$) and accordingly would be classified as antiaromatic by Huckel's rule. As mentioned above, the compound adopts a non-planar conformation to avoid this destabilization. Not the answer you're looking for? 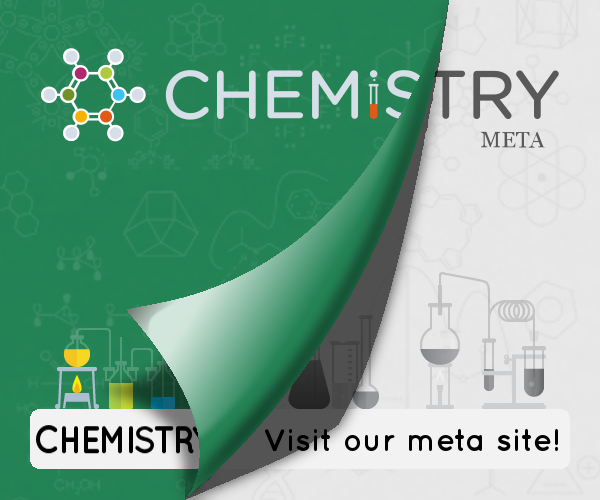 Browse other questions tagged organic-chemistry acid-base aromaticity or ask your own question. How does a Frost diagram reproduce the solutions to the wave equation? Why is cyclooctatetraene non planar but the cyclooctatetraenide anion planar? What is the justification for Hückel's rule? When, how and why does sodium metal react with cycloalkenes, cycloalkadienes, cycloalkatrienes? Electrophilic Aromatic Substitution: Are protonated OH-groups ortho-/para- or meta-directing? Are there any acid-base indicators whose protonated and deprotonated forms have the same number of resonance structures? How does the cyclopropyl group influence conjugation and aromaticity?